According to Dr. Chapman, when love is true and genuine, we eventually settle into a mature, satisfying relationship filled with warmth, love, commitment, joy, and lasting happiness. But how do we get there? What happens when the passion disappears and the excitement wears off? Does this mean we no longer love our partner or that he or she has stopped caring about us? Not at all. This is merely when the work begins. Most of us know that marriage, or any kind of relationship, requires effort. We socialize with our friends in groups and dedicate time alone with them individually, nurturing our friendships to keep them strong. Romantic relationships require the same care and attention. We need to plan dates with our partners, spend quality time with them, and demonstrate our love to them—through actions, not just words—in order to affirm our commitment. In a series of books, Dr. Chapman describes “The 5 Love Languages”: Words of Affirmation, Quality Time, Receiving Gifts, Acts of Service, and Physical Touch. Each one of us is unique; therefore, we both love and feel loved in our own special way. Do you know your partner’s particular love language? Are you speaking it? This is crucial to ensure your partner’s emotional love tank is kept full. Think of it as an emotional investment in your future together, which returns a lifetime of love and happiness. In her studies, Dr. Johnson and her colleagues found that Emotionally Focused Couples Therapy aided more than eighty-five percent of couples who came to them with the intention of effecting significant changes in their relationships, noting “[t]hese changes also seemed to last, even in couples who faced terrible stressors, such as a seriously and chronically ill child” (p. 45). As adults, we are continually growing and changing. In order for a relationship to be successful, it is imperative that couples grow together rather than apart, thus distancing themselves from each other. Dr. Johnson states, “We are never more emotional than when our primary love relationship is threatened” (p. 41), and that it is through connecting that we balance each other and come to emotional equilibrium. Are you ready to learn how to nurture, protect, and grow your relationship, ensuring a lifetime of love? 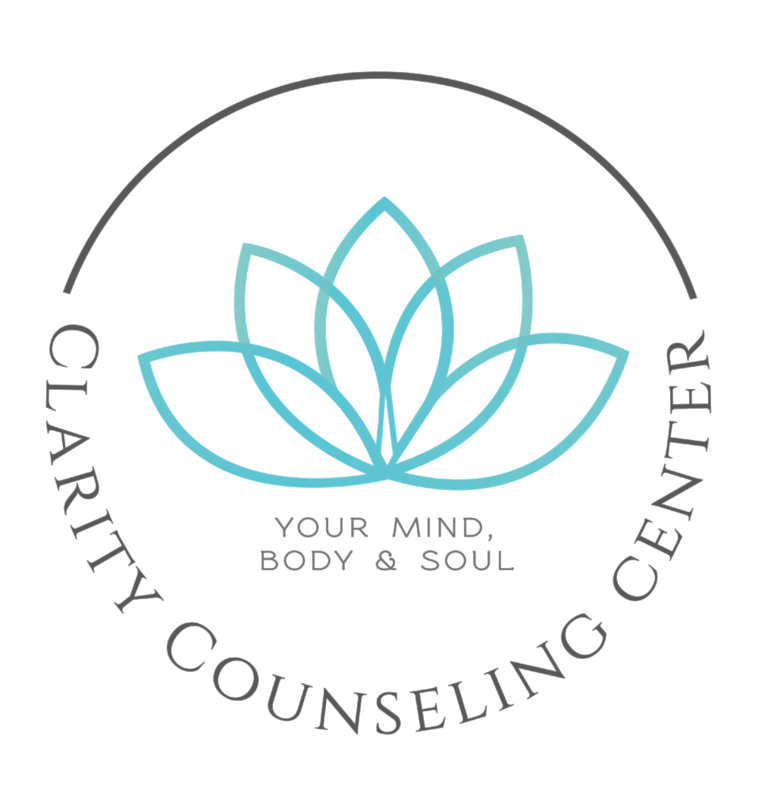 Are you ready to start Emotionally Focused Couple Therapy? Then please contact me, and I’ll help you and your partner learn how to keep each other’s tanks filled. *Johnson, S., Dr. (2008). Hold Me Tight. 237 Park Avenue, New York, NY 10017: Little, Brown and Company, Hachette Book Group.